Dr. Macon Miles joined the practice as an associate in January, 2011. His clinic interests include oncology, endocrinology, gastroenterology, and nephrology. 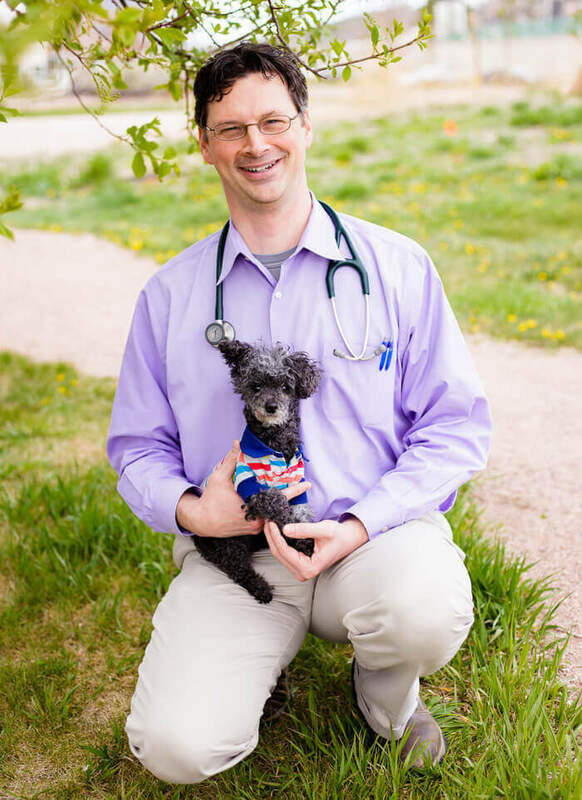 He received his Doctor of Veterinary Medicine from the University of Georgia in 1999, and completed a residency in internal medicine at All Animal Referral Center in 2006. Dr. Miles practiced veterinary internal medicine in Southern California and became board certified by the American College of Veterinary Internal Medicine in 2008. He and his wife Kristen have three children, along with their pug, Cousin Sarah, and goldfish, Dorothy. He enjoys family, the outdoors, and carpentry.